Vosne-Romanée appellation is located in the heart of the Côte de Nuits in Burgundy, it borders with Vougeot AOC and Nuits-St-Georges AOC. It is considered the brightest star in the Burgundy sky. 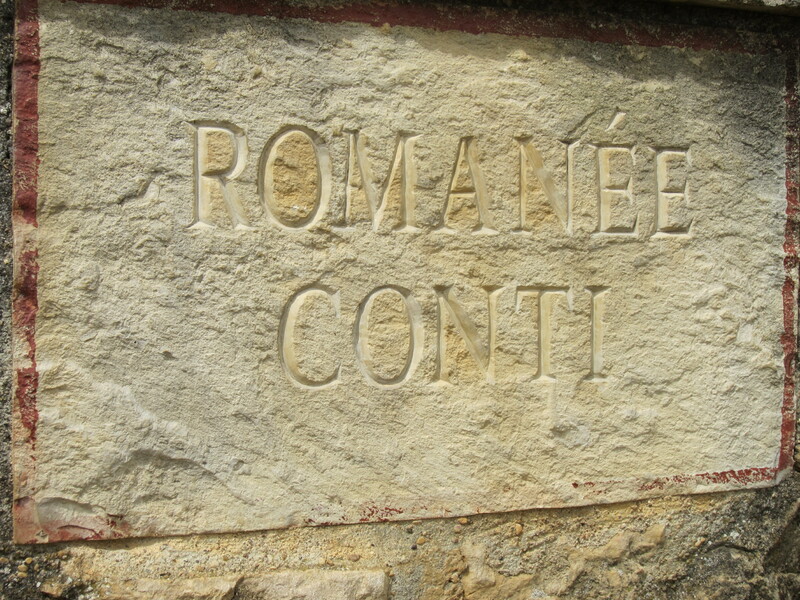 It is in Vosne-Romanée where the most expensive Pinot Noir wine in the world is made; it is produced by Domaine de la Romanée Conti. The soil and the climate are perfect for the Pinot Noir expression. 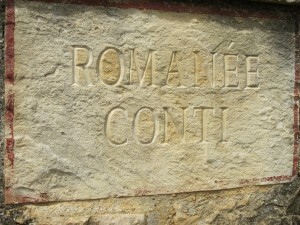 Vosne-Romanée soil is composed by of a mixture of chalk, clay and sand. The composition of the soil depends on the place of the slope where the vineyards are located, the percentage of clay decreases towards the top. Vosne-Romanée wines from the bottom of the slope are characterized as powerful and robust and while those from the top are characterized as complex and elegant. Vosne-Romanée red wines are based solely on Pinot Noir grapes. Vosne-Romanée owns the perfect terroir for Pinot Noir. Pinot Noir reaches its maximum peak here, rendering red Burgundy wines with red and black fruit flavors with notes of chocolate, blackcurrant, truffles and hints of spice.